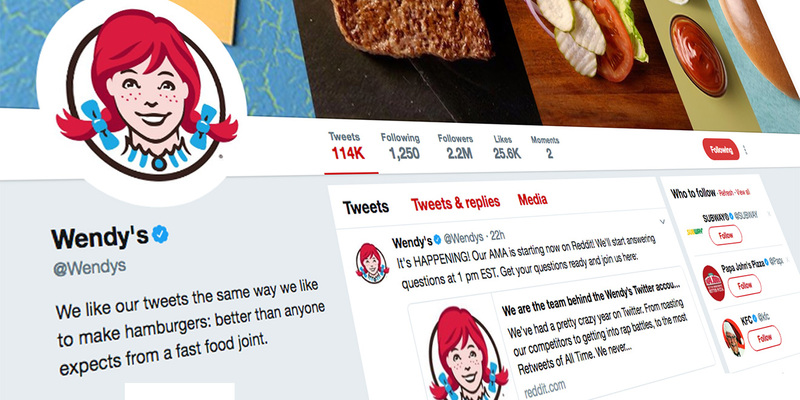 Social media marketing nerds got an early Christmas present Thursday, as Wendy’s Twitter account sat down for a Reddit “Ask Me Anything” Q&A. The specific marketing execs who took part in the Q&A weren’t identified—Wendy’s answered questions using the wendys_irl Reddit handle—but likely included Meredith Ulmer, the senior social media specialist who leads the fast-food chain’s team of community managers (working with creative shop VML). The lengthy Q&A was amusing. And it shined some light on some of the behind-the-scenes dynamics of the @Wendys account, which has 2.2 million followers and remains a pioneering presence among brands on the platform. 1) They have plenty of favorite individual tweets. • What is your all time favorite tweet? Just any tweet? Or our tweets? Favorite of ours is probably the Wingstop rap battles. “Consider It Done” worked out pretty well for us. • Was there any kind of award or commission for any of the team members involved on the initial tweet to the kid to get 10 million retweets for lifetime nuggets? We won quite a few awards, also my mom put an article on the fridge. • All time favorite McDonald’s roast? That original asking for a friend one. • I mean, it has to be the Black Friday one. I applied aloe vera after reading it. That was also a fun day. • Is there a particular tweet of yours that you feel deserves more love than it got? There have been plenty of golden tweets that didn’t get picked up, but some just silently go viral, like that picking cheeseburgers off the vine tweet. • Do you have a favorite tweet [from another account], one that you felt really proud of? Anytime someone we like tweets at us, like the pro wrestlers, or Kumail quote tweeting us the other day. Or when Overwatch tweeted us, sort of nerded out a little. 2) They have lots of respect for other fun brand accounts. • What’s your favorite twitter account besides your own? • Are you a fan of the Arby’s PR team? • So how do you guys really feel about your competitors burger King, McDonald’s and Arby’s? Obviously we think we are the best. Arby’s tweets sweet anime and video game stuff, so no hate there. • Why do you all think that more brands don’t copy you? I think many brands are getting a more fun approach. Poptarts, Arby’s, MoonPie, are good examples. • Of all of the competitors you’ve roasted, who handled the situation best? Some are doing it well, some … not so much. 3) They love to roast McDonald’s. • Why do you roast McDonald’s all the time? • Is there actually bad blood between you guys and other fast food franchises or is that just fake beef like McDonald’s? All of our beef is real as heck boi. Don’t gets us riled up. • Where’d ya get your excellent roasting skills from mate? Inherited from a smart-mouthed family mostly. • How do you think of your ideas when replying to tweets? As in the roasts? It’s pretty conversational. Like it just sort of happens. 4) But roasting McDonald’s requires corporate-level approval, where many other tweets don’t. 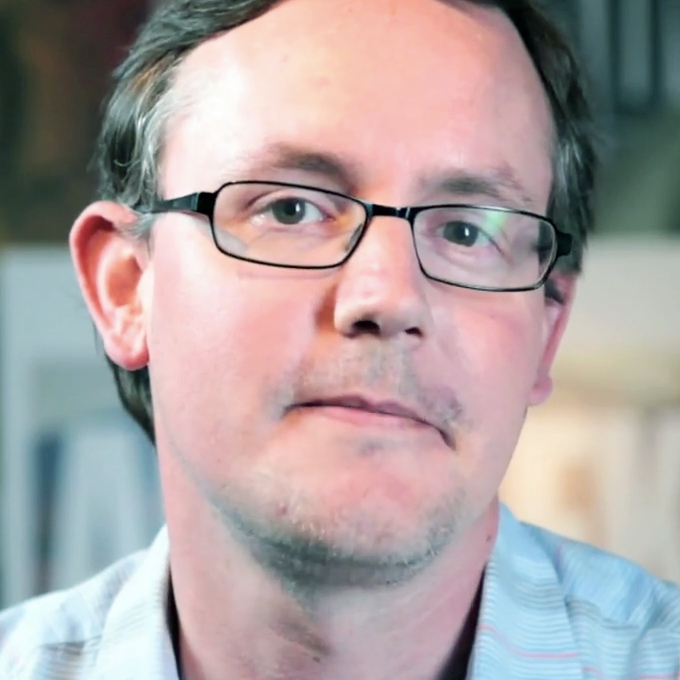 • What’s the process for posting tweets, do you need to get copy approved before posting? We don’t get approval for everything, but definitely for some stuff.